TraqGear provides protective, flame retardant apparel and innovative performance tools for the motorsports industry. 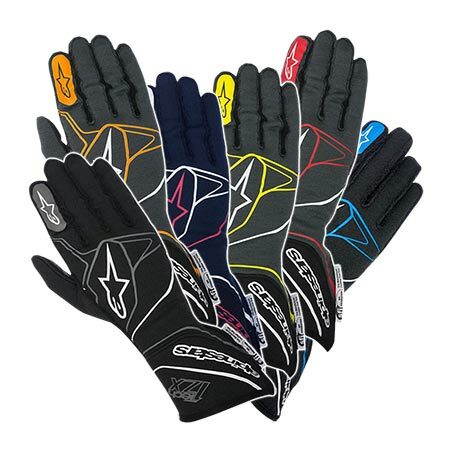 TraqGear's goal is to make motorsports a little safer without compromising performance or the enjoyment of the sport. Their banner product is underwear that looks good enough for outwear, using certified materials to produce clothing worn under driver suits that is light, breathable AND fire retardant. TraqGear products are designed to be cool, lightweight, wick moisture away from the skin and antimicrobial. In addition, TraqGear apparel is strategically engineered for driver comfort with no seams under the arms or on top of the shoulders.